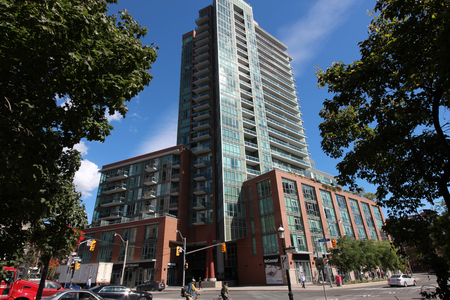 Built in 2003 by Harhay Construction Management Ltd., The Abbey Lane Lofts stand 5 Storeys High with 29 Suites. 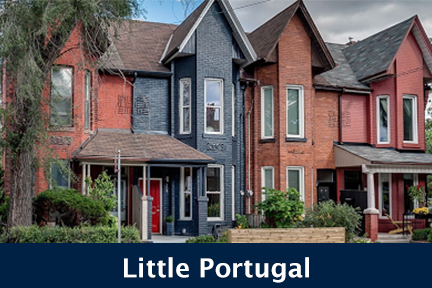 Located in the great of the St. Lawrence neighbourhood in the heart of downtown, 261 King Street East, Toronto is conveniently situated on the transit line, also within direct proximity to Moss Park, St. James Park and Sculpture Gardens. Abbey Lane Lofts is also in a highly walkable neighbourhood, daily errands are conveniently within reach. 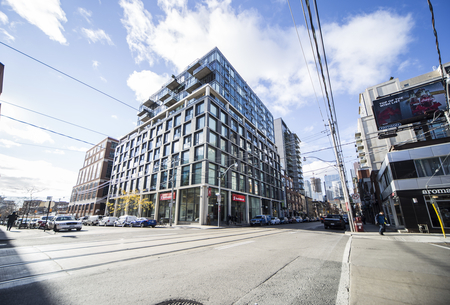 Click here for Real-Time Listings, floor plans, amenities, prices for sale and rent in Abbey Lane Lofts at 261 King Street East, Toronto, updated daily. Developer: Harhay Construction Managements Ltd.